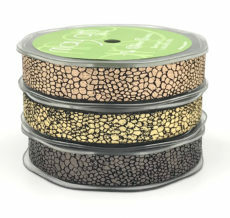 May Arts has an assortment of fun animal print ribbons. We carry a variety of sizes to suit your needs, available in sheer & grosgrain. 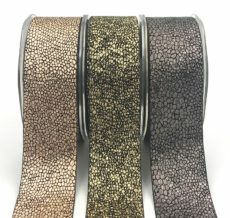 Whether you are looking for a leopard, tiger or even a giraffe print, May Arts has the perfect ribbon.